Icons of Drum, Trumpet, Keyboard, Triangle, Flute, Cymbaly and Drumsticks. First of my complete themes for customizing your PC. 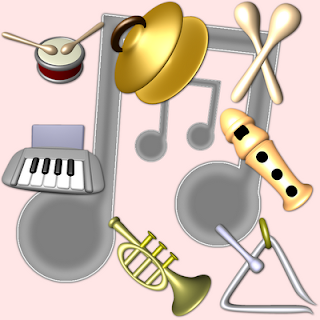 The theme consists of Musical Instruments icons, Musical Instruments cursors (coming soon) and Musical instruments wallpaper. You can donwload the wallpaper on my profile on Deviantart or in the RealWorld Designer group on Flickr.